Tomsad (Poland) offers the Analizator CAN, an UPA-USB CAN analyzer in accordance to ISO-11898. It is suitable for 12-V-to-24-V systems and comes with one CAN interface. 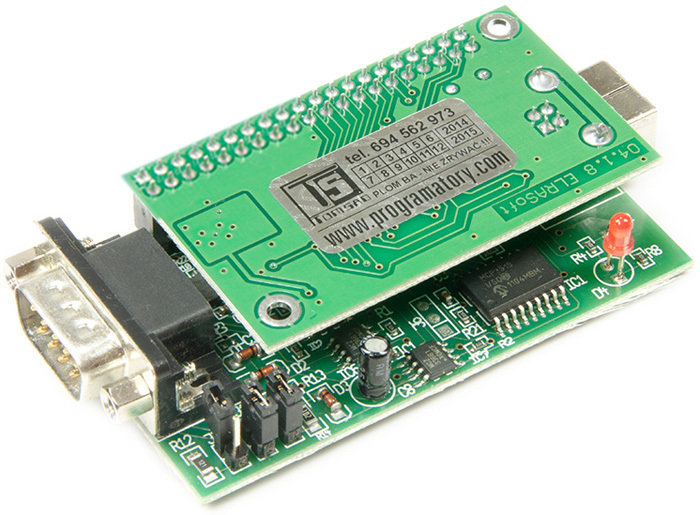 The UPA-USB CAN analyzer supports 11-bit and 29-bit CAN IDs. It comes with a USB 2.0 port, which enables the connection to a PC. Power is supplied via an USB cable. The analyzer, which measures 80 mm x 42 mm x 20 mm, comes in a casing and provides the following features: tracing CAN data traffic, sending of predefined messages, as well as sending of logged messages. Additionally, the analyzer offers six 29-bit filters, two 29-bit masks, and also software filters. Normal and listen-only modes are provided, as well as a build-in waveform analyzer with a CAN protocol decoder. Scripting is supported.